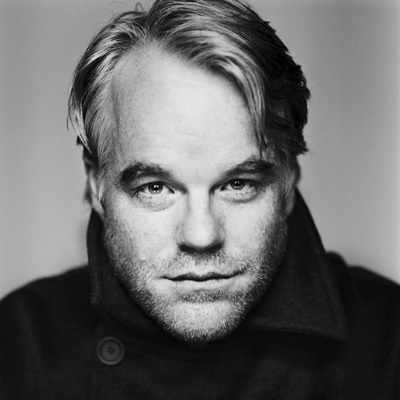 It’s still hard to believe the great Philip Seymour Hoffman is no longer with us. His tragic and heartbreaking death has created a void in the world of entertainment that will likely be felt for a long time. Vimeo user Caleb Slain has compiled a rather incredible 22-minute edit of some of Hoffman’s best acting moments. The end result is moving, emotional and spectacular. If anyone ever says they don’t understand why Philip was held in such high regard, tie them to a chair and make them watch this all the way through. What I noticed while watching it myself is how many roles I forgot about, which now make me anxious to revisit these great works. Hoffman made movies better just by being in them, and Caleb captured that in this moving tribute. The legacy he leaves behind is one any actor should aspire to. Rest in peace you wonderful performer, we miss you terribly.